My outfit of the day, photos of me by Gabriella Sanjaya. See more below. I came to Allude fashion show a little bit late because I got lost on my way there but thank God I managed to reach the venue just before the show started. The place was packed since there were lots of fashion enthusiasts who I'm sure were curious about Andrea Karg's creations for spring and summer next year. Warm is the only word that I could think while I was watching the show. 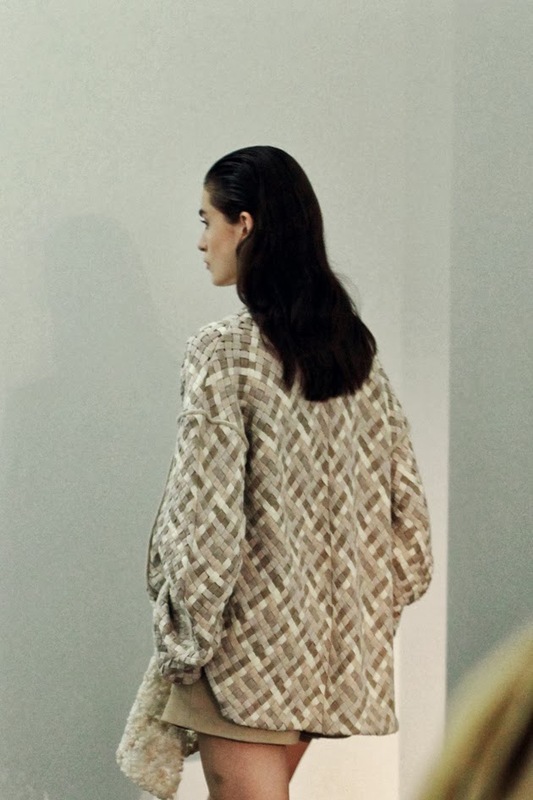 Allude surely will keep you warm for spring 2014 for sure. These pieces clearly shown the versatility of cashmere material and of course how creative the designer is to produce such interesting and unusual yet wearable pieces by using just the neutral palette of cashmere. I'm amazed by how artistic the collection is. 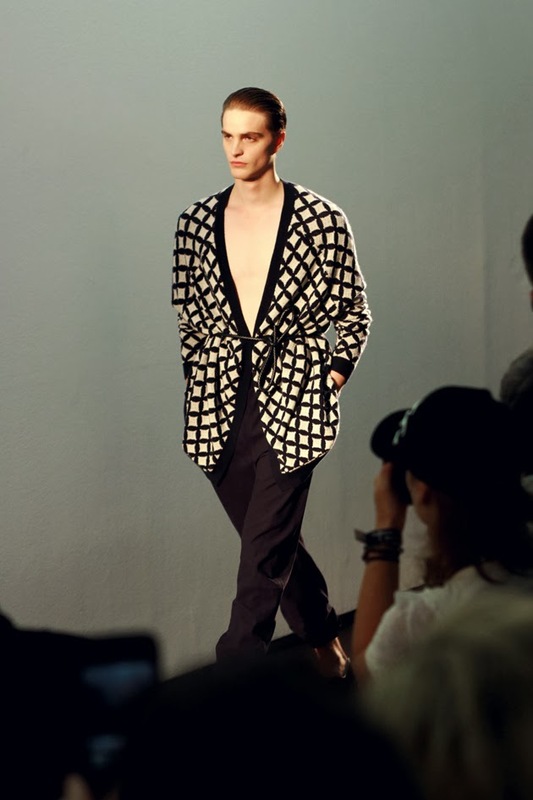 However, after I finished watching the show then I realized that Allude S/S 2014 collection itself is a piece of art. Kudos to Andrea Karg. anyway love your look here, such a sweet look of you <3<3 yoour heels are gorgeous ! You always have the quirkiest but best shoes! I love the basic pieces in the collection. love your whole outfit ! 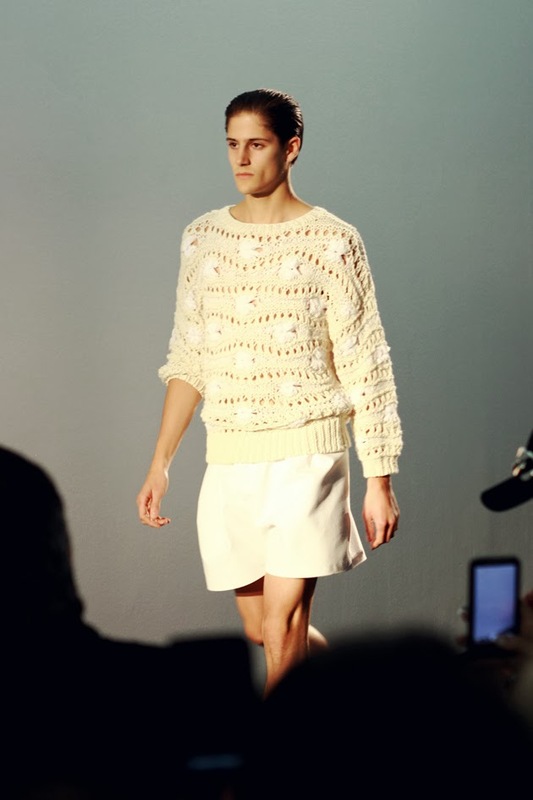 and love those sweater in paris fashion week.. Excited to get bunch of runway reviews here! Love the post! You look adorable and chic too! I went "Omg!" looking at the dress with black-white fringe. I love the way she plays with fringes, esp on the 5th photo of yours. It's genius!